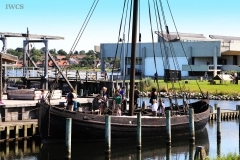 The Viking ship museum is located at the Roskilde, Denmark. 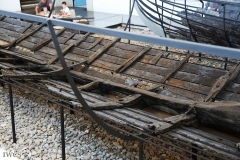 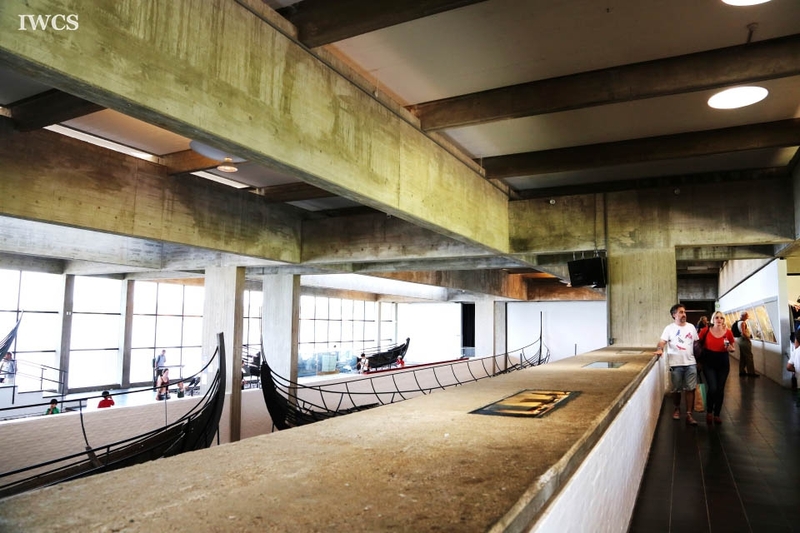 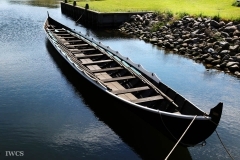 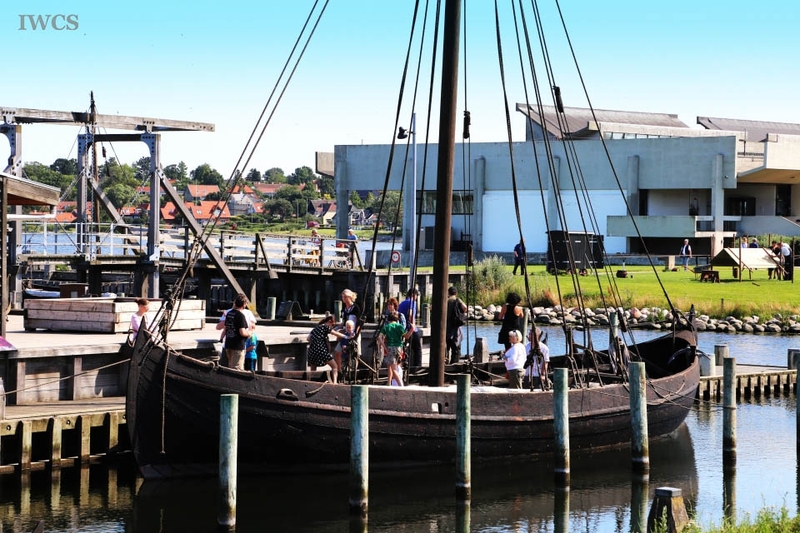 The museum focuses on the preservation, reconstruction and investigation of various Scandinavian boats and ships in the prehistoric and medieval times, but distinguishes itself from others for its hands-on activities. 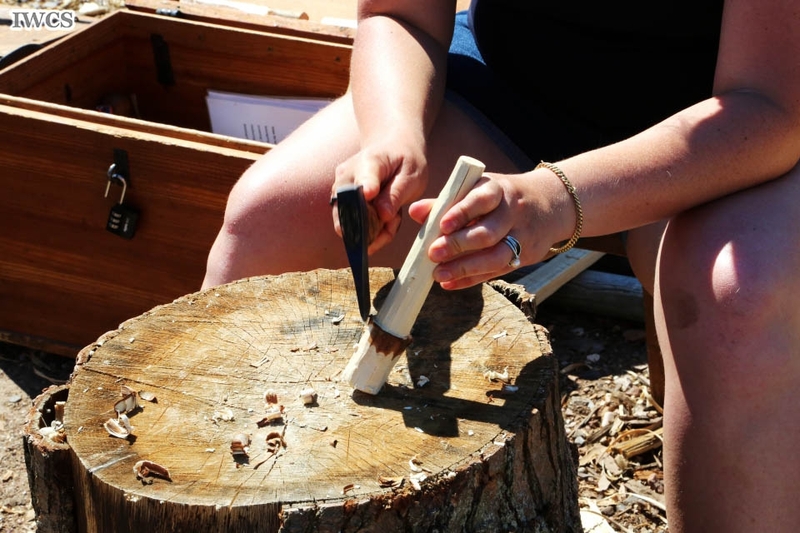 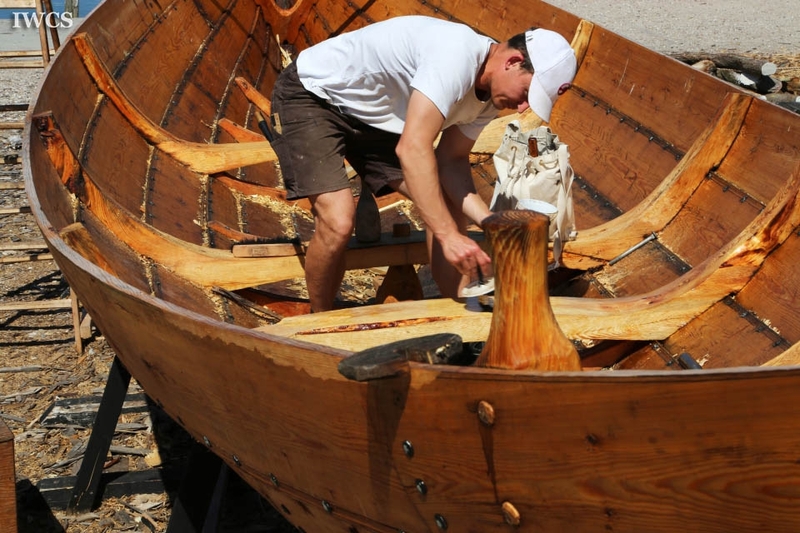 Visitors not only learn traditional shipbuilding techniques, such as wooden nail making and rope making, but also come on board to experience the real Viking ship cruise! The museum has many shipbuilders in charge of the ship reconstructions on which they apply the techniques from the old time. 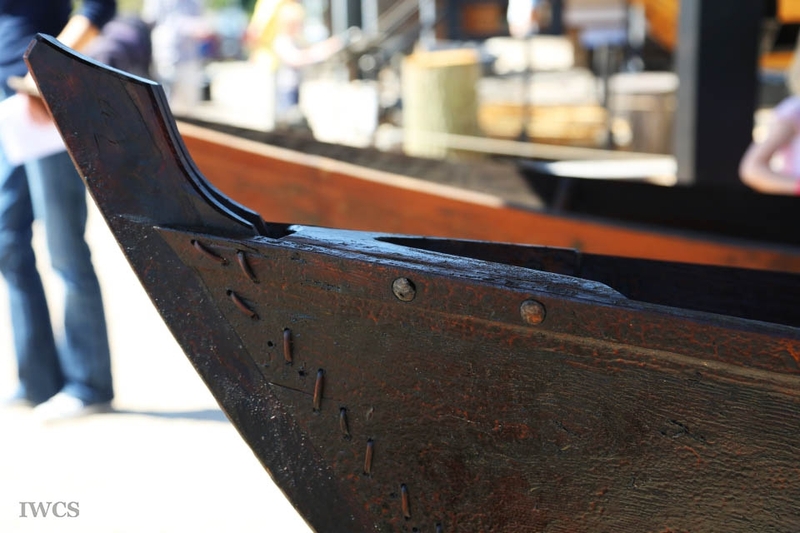 Shipbuilders reconstruct ships in the open-air exhibition area, so the public can take a close look at their works.